We take a look at three huge questions going into the UFC Macao: Franklin vs. Le event that will be the first UFC event in China. The RUFF 6 event took place on Saturday in Hohhot, Inner Mongolia, China. The main event saw Rodrigo Caporal take out Arhit Hanchana via submission(head arm choke) in the very first round. 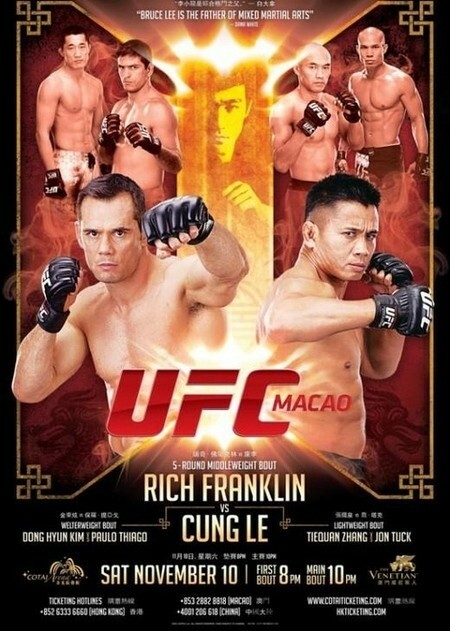 “UFC on FUEL TV 6: Franklin vs. Le” is scheduled for November 10 in Macau, China and will feature Rich Franklin vs. Cung Le in the main event. Here’s the official trailer. Chinese mixed martial arts fighter Liu Si Cong talks about MMA in China and training for his upcoming bout with Gurdarshan Mangat at Super Fight League 3 which takes place May 6 in India and streams LIVE on Youtube. 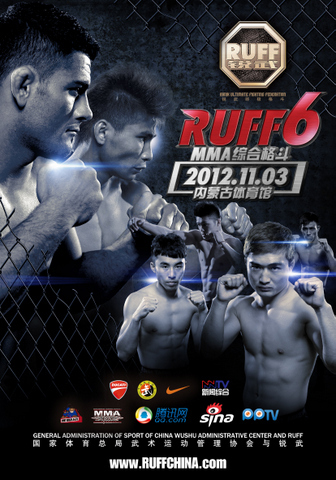 The official fighter weigh-ins for RUFF 3 took place Friday in Chongqing. Only featherweight Xue GuoBin failed to make weight on his first try, but was given an extra hour to drop an additional 200 grams. 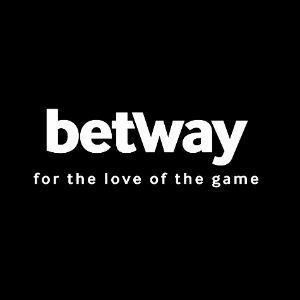 Pro MMA Now Radio welcomed, straight from China, RUFF co-founder Joel Resnick to talk about their upcoming event and the MMA climate in China. Gary and Jack also talked Bellator, TUF, and why FOX wants Rogan to tone it down. 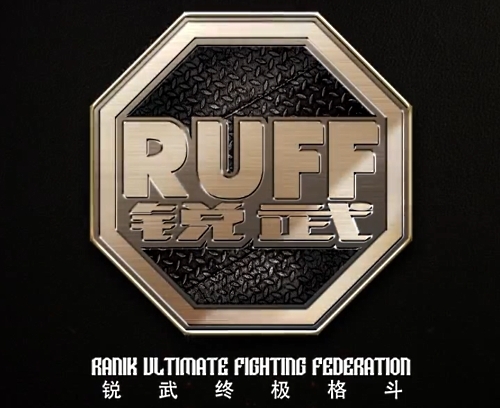 In the world’s most populous nation, RUFF is the ultimate name in Mixed Martial Arts as the only professional MMA organization exclusively sanctioned by Chinese government. Beginning with RUFF 3 on March 24 fighters will compete over the next 10 months to earn a spot in the “Super Fight” with winners of each weight class earning a RUFF title and RMB $1 million.